Powers is a new show, but not so new to those who remember Heroes. 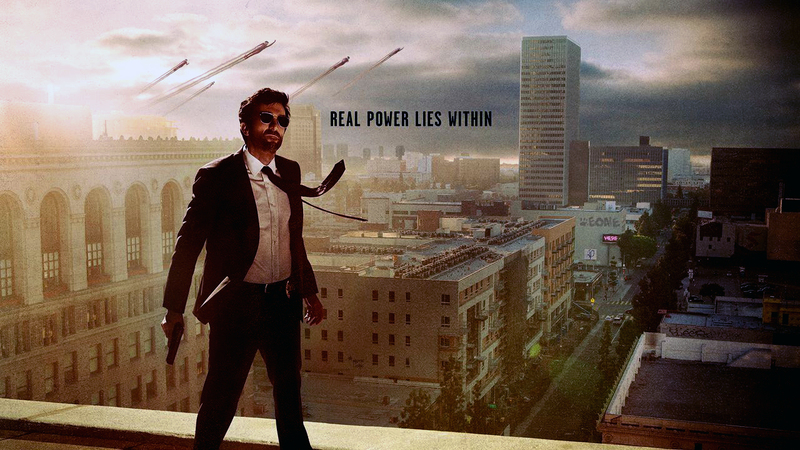 Powers is essentially the same type of show as the 2006 TV show Heroes, although it generally has a different feel. This is because Powers is not a rip-off of Heroes but is actually a TV adaptation of the comic series, “Powers”. It is bloody awesome, and for a first show for Playstation, they did a truly fantastic job. On a side note, Heroes did actually get a new season reboot which is coming this year in 2015. Essentially, Powers is literally about people who have powers, in a world where most people are normal but some people have supernatural abilities. In the classic fashion, there are villain Powers and hero Powers. It is set in modern day America, and centers around a cop who used to be the most powerful hero; a young blonde girl; and of course a villain. Don’t worry, I’m not giving away any spoilers because they tell you this at the beginning of the show. The graphics are great, the story is excellent, most of the acting is superb, and the characters really draw you in. It’s a really great show, one that you shouldn’t miss! Everyone who has a Playstation Plus membership will have access to the series, to which a new episode is being released each week. Best of all, no commercials! Granted, if you do not already have a PS Plus membership, then it may not be worth the cost for only the show; but if you already have a PSPlus membership like, say, you have a PS4 and want to be able to play online, then don’t miss this awesome show!